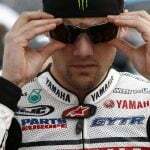 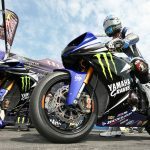 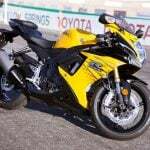 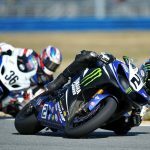 Yamaha released a video looking back at Josh Hayes’ 2011 AMA Superbike season culminating with his second consecutive championship. 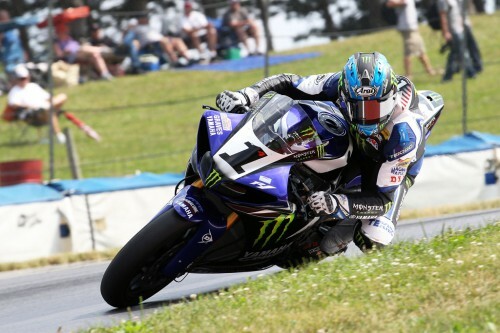 The video takes a round-by-round look back at the season as Hayes and his Yamaha R1 duked it out with essentially a phalanx of Suzuki GSX-R1000 riders led by seven-race winner Blake Young. 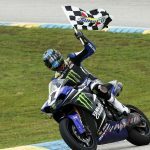 Highlights include the hard-fought duel between Hayes and Young at Mid-Ohio, Hayes and Tommy Hayden swapping the lead on the final lap at Laguna Seca and the title-clinching finale at New Jersey Motorsports Park.